You’re a smart, busy mama ready to get in shape and make your self-care a priority. Starting a fitness program and eating healthy should be straightforward tasks, but maybe it feels selfish to take the time for yourself or you don’t even know where to start. You want a community that supports and understands the exhaustion and overwhelm that comes with parenting, but you don’t know where to find it. Whether you’re pregnant, a mama new to exercise, or taking your fitness and nutrition to the next level, I can help turn your fitness and wellness aspirations into reality with simple baby steps. Ditch the all-or-nothing mentality and the belief that you don’t have the time. I’m here to help YOU get fit and love your body. 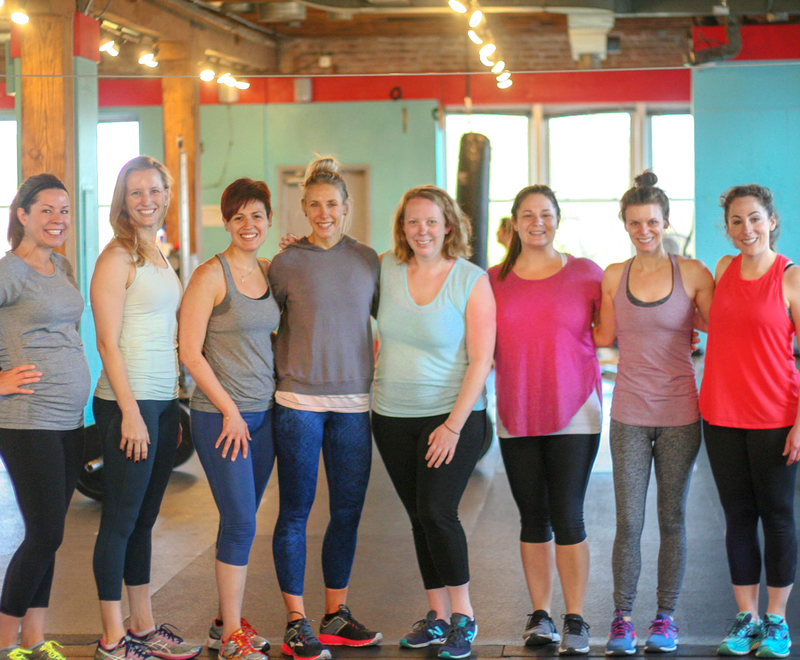 I am a mom and fiercely passionate about inspiring other mamas to be the fittest, healthiest version of themselves so they can lead their family by example. I am a spunky introvert from Chicago, Illinois who adores long bike rides and summer. I am a lover of kettlebells, being outdoors, spending fun times with my family and going on new adventures near and far. I am here to help you get stronger, eat healthier and incorporate those healthy habits into everyday living so they become a part of your daily routine.